Congratulations runners and walkers! View your MB 10K race results here (available race morning). 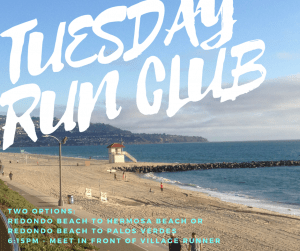 Village Runner is a proud sponsor of the 41st annual Manhattan Beach 10K! For more information on this “hometown” event, please visit the race’s official website here.